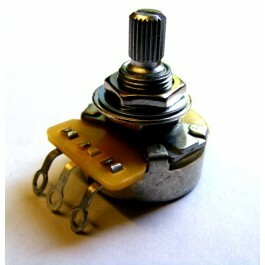 Bare Knuckle Pickups 550K CTS standard shaft pot. High quality 550K pot with smooth taper. Bare Knuckle Pickups 550K CTS Custom standard shaft pot. High quality 550K pot with smooth taper.